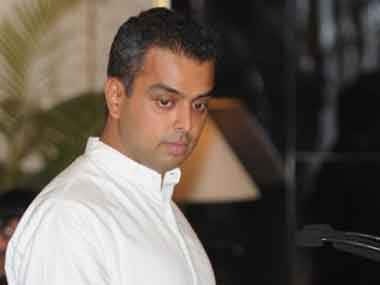 Mumbai: The Congress and the NCP will hopefully announce a seat-sharing arrangement well ahead of next year's Maharashtra Assembly polls, Congress leader Milind Deora said and pitched for roping in more "like-minded" parties into the coalition to defeat the ruling BJP. He said there is a "small section" in the Congress which feels even the Shiv Sena, a sulking ally of the BJP, could be considered for a poll tie-up, but "a vast majority of the party is convinced that that is not even an option". In an interview to PTI, Deora described the NCP as an important partner for the Congress, both at the state level and the central level. "I don't think there is any doubt within the Congress whether we should have an alliance with the NCP. In fact, I am hopeful that we would be able to announce seat-sharing details well in advance," the 41-year-old leader said. The Assembly polls in Maharashtra are due towards the end of next year. 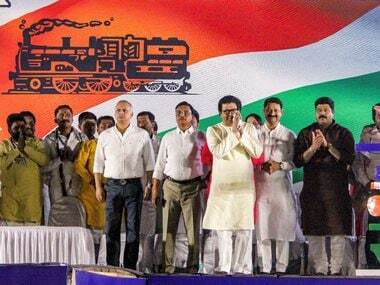 Praising Sharad Pawar, Deora said the NCP chief has "a wealth of knowledge" of Maharashtra politics and "a great deal of personal relations" with different parties that can work with the Congress at the central level. 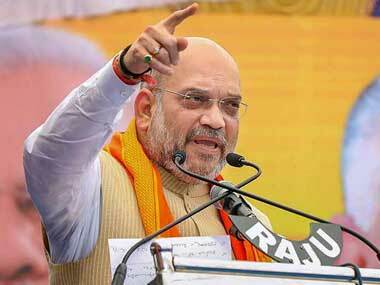 "In Maharashtra in particular, we should look at other parties," the former Union minister said. Refusing to name any party, Deora said, "There may be other parties...There are certainly other parties, like-minded parties, who we should look at roping in and be involving them in the alliance who have credibility among the voters in Maharashtra and are concerned over the state of affairs in the country." He was asked whether the Congress could think of roping in the Shiv Sena, which is unhappy with its ally BJP. "There are very small sections in the party who believe that that might be possible. To be frank, a vast majority of the party is convinced that that is not even an option. There are vast ideological differences (between Sena and Congress)," Deora replied. 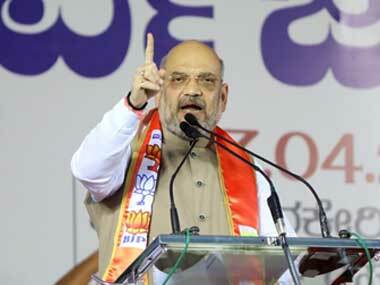 He said the Congress could not subscribe to the politics the Shiv Sena represents. 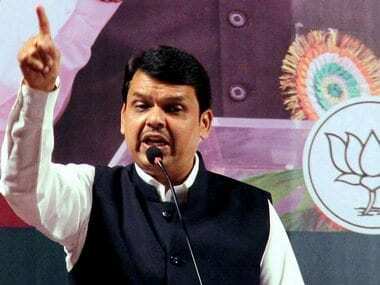 "Shiv Sena and MNS are parties which believe that if you are north Indian, south Indian, Marwadi, Jain, who have lived in Maharashtra for years, they believe they are not Maharashtrians... The general view in the Congress is that it is not something which can be accepted," Deora said. "But, if they start to change that (approach) and the party (Shiv Sena) transforms itself, who knows, anything is possible. For that parties like them will have to walk a massive distance and will have to very much shed the basis on which they were formed," he said. Asked whether a tie-up could be considered if the Shiv Sena or the Raj Thackeray-led MNS change themselves, Deora responded, "Even if they change colours, we will have to see are they genuine about it, are they doing it for political opportunism... As of now, I don't see any intention of these parties to transform." His attention was drawn to the recent comments by DP Tripathi, a leader of ally NCP, that Shiv Sena "does not pose a danger to secularism". In response, Deora said, "The Shiv Sena certainly has not had a good record on secularism and pluralism. So that is his (Tripathi's) view, his party's view. My view and my party's view is different. "My view and my party's view is that simply saying you are against the BJP doesn't mean that a coalition can be formed, at least a formal coalition can be formed which is inclusive of parties which have had a history of having a divisive agenda." Asked whether the Congress-NCP alliance should declare its chief ministerial candidate before the polls, Deora said it would need to be discussed among the leaders in his party in Maharashtra and in Delhi besides the coalition partners. "It is very early to say that. First, we will have to sit and discuss seat-sharing and discuss contours of the alliance. There are many other things that go into an alliance," the former Lok Sabha MP from Mumbai South added.